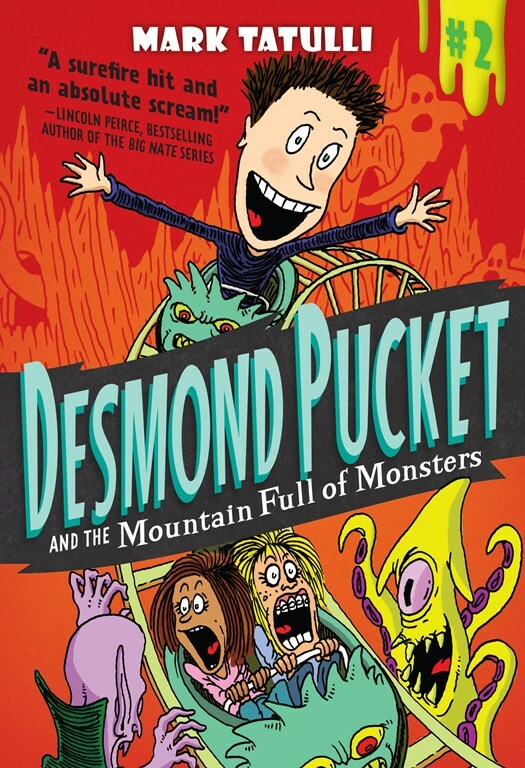 Desmond Pucket and the Mountain Full of Monsters is a preview copy from NetGalley. 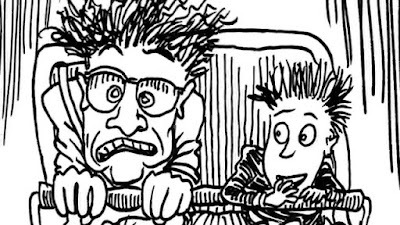 Since Desmond Pucket was finally allowed to go on the field trip, he decides he is going to ask his crush to go on the Mountain Full of Monsters Ride with him. But his plans are ruined when the school discipline officer has to come with Desmond for the whole day. Desmond tricks the officer and still goes on the Mountain Full of Monsters ride, but just before the ride leaves, the officer goes with him and they go on multiple times. Later, Desmond finds out that the ride will be closing and everything inside it will be blown up. 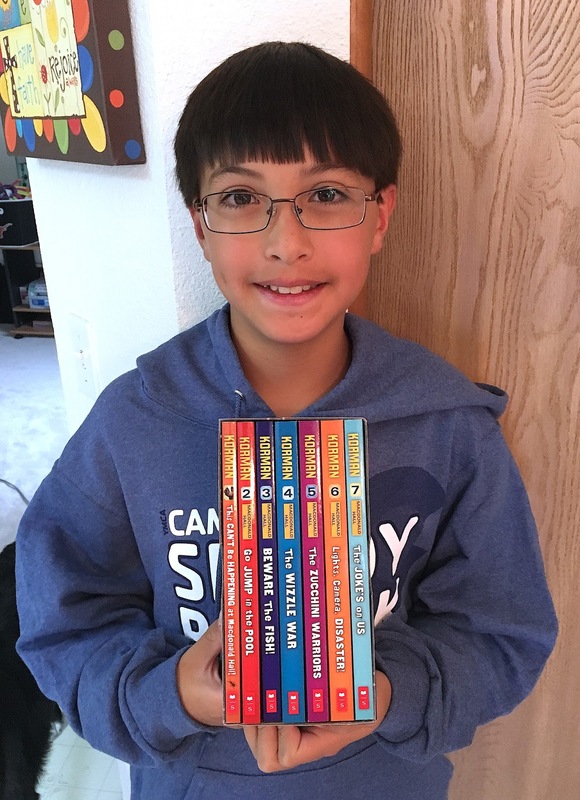 How can Desmond save the monsters inside? I really like this book because the first book in the series was awesome and having a follow-up to that was cool. 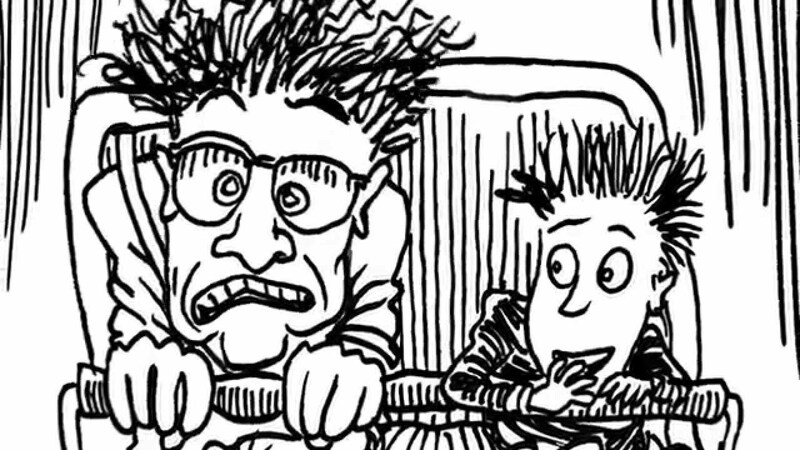 I also like that Desmond likes to play monster jokes on people. 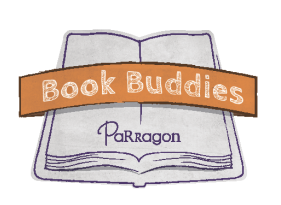 I really hope there is a third book in this series because I would want to read it. 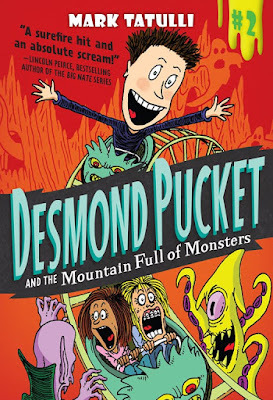 Check out my review of Desmond Pucket Makes Monster Magic here.